Words fail to describe the sheer power Bison brings to the stage. 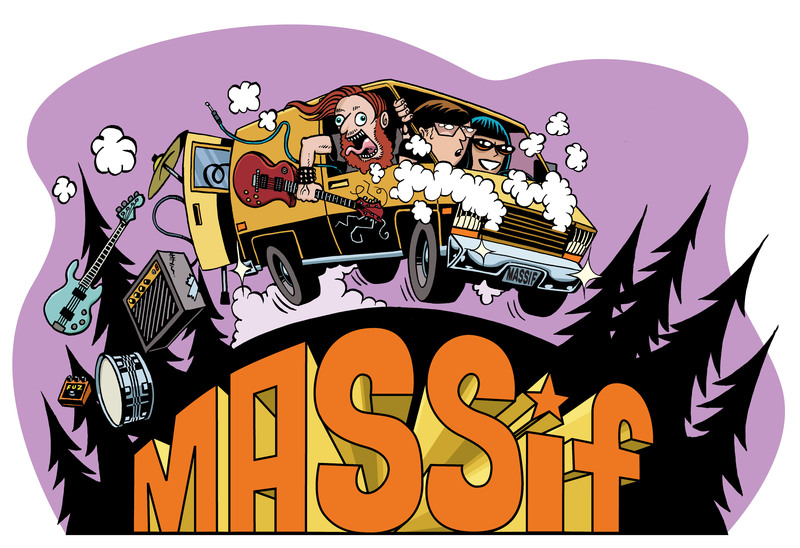 The venerable Vancouverites have traveled the world preaching their metal gospel, and we’re thrilled they’re coming to Nelson for the 2017 Massif Music Festival! Let their music wash over you on Bandcamp, follow Bison on Facebook and Twitter, and get your Massif tickets now! ← MASSif thanks Cloud Nine Oddities!